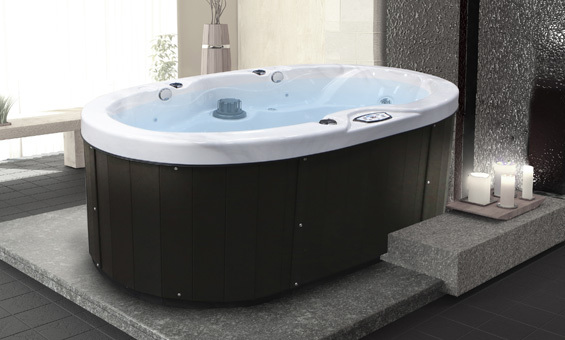 The VERANDA™ SPAS are the best way to melt away your stress all under your own roof. With three different models that each seat two people you have the option of having 18, 20, or 22 jets. Amazing features just as a waterfall handrail and Bio-Clean™ Filter - you'll want this in your home. 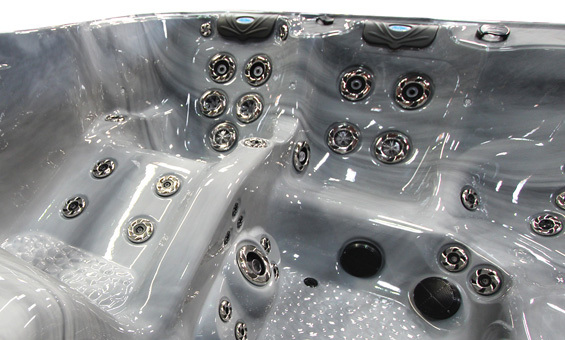 CalSpas offers 5 amazing hot tub/swim spa series - The Patio Series, The Escape Series, The Platinum Series, The Swim Spa Series, and the Inground Series. From the best framework and insulation to the extras like the ADJUSTABLE THERAPY SYSTEM™ (ATS) - CalSpas won't disappoint!